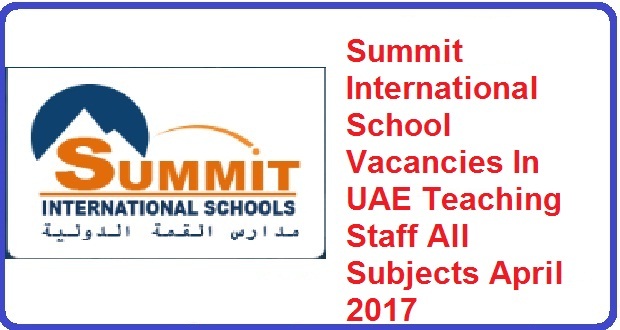 Thank you for your interest in Summit International School! We are currently accepting applications for teaching positions. You are welcome to submit your application identifying the position you are applying for. 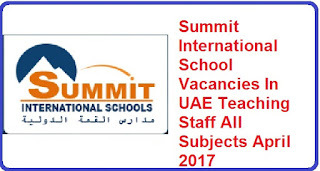 In order to be considered for existing vacancies, the candidates must at least possess the basic qualification of a bachelor’s degree in the relevant field, at least two years of successful experience in the relevant position and a certification in teaching. Kindly bring a copy of your current CV and a Bachelor’s degree certificate with you. Please send your CV to the following email address. Please mention relevant subject in the Covering Letter.